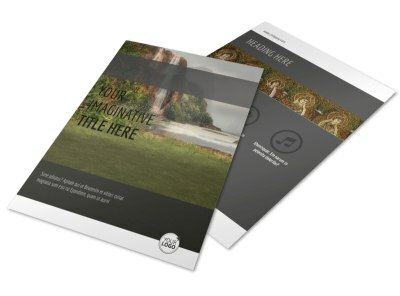 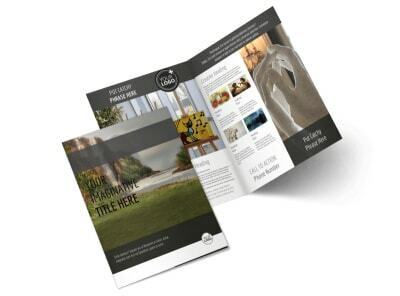 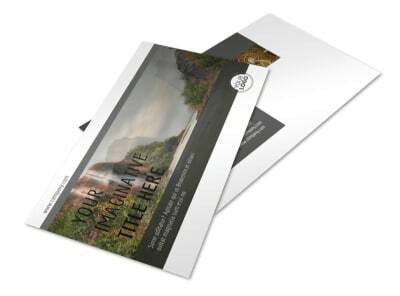 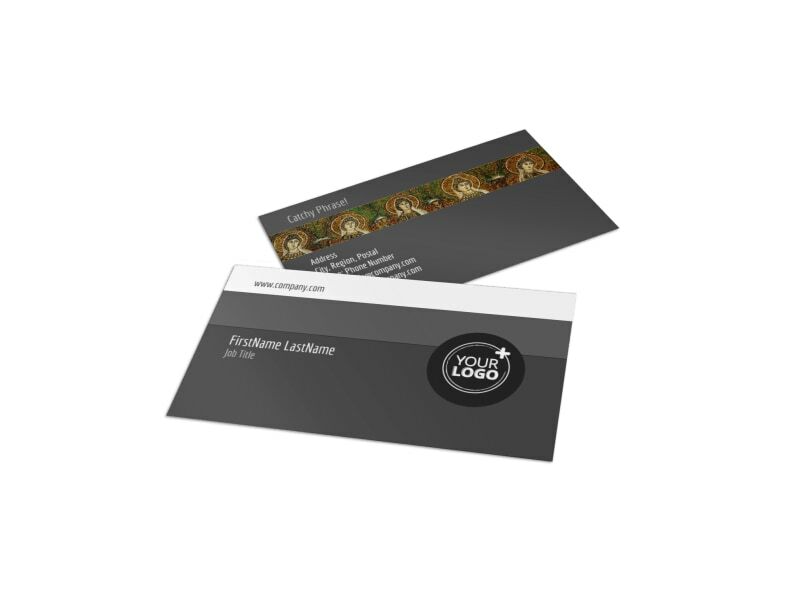 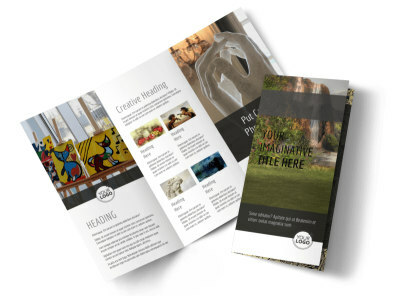 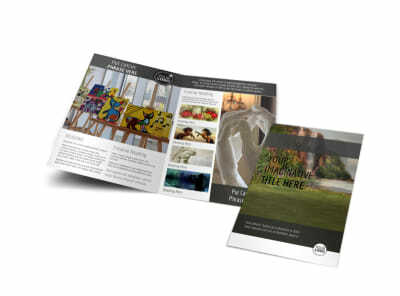 Customize our Art Exhibit Business Card Template and more! 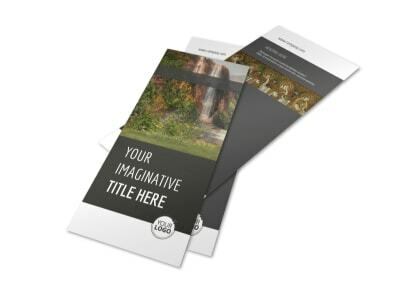 Let art patrons know where and how they can get ahold of you with art exhibit business cards created with this easy to customize template. 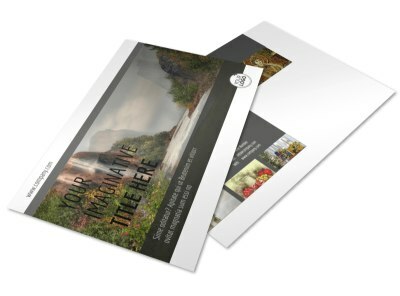 Add your company logo to the front center or add a photo, play with the color until it looks just right, and remember to include multiple contact methods, including a telephone number, email address, or web URL.